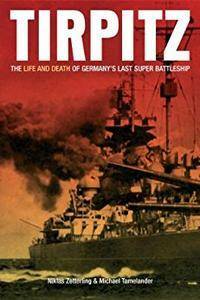 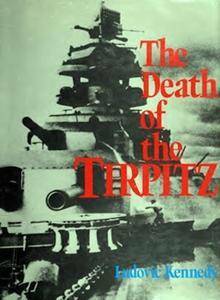 From 1942 to 1944, battleship Tirpitz was the single most powerful German ship afloat. 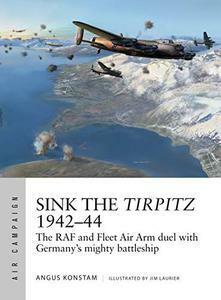 In northern waters she became the principal target of the capital ships of the Royal Navy. 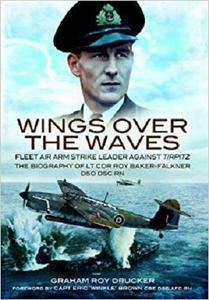 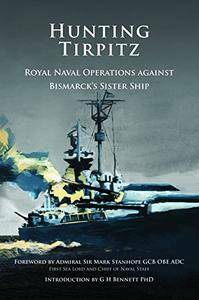 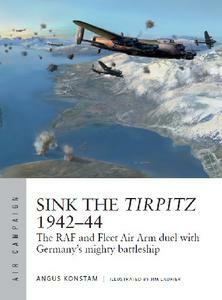 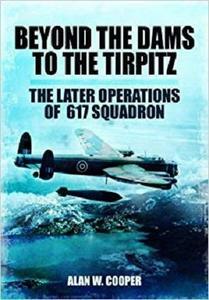 G. H. Bennett, "Hunting Tirpitz: Royal Naval Operations against Bismarck's Sister Ship"